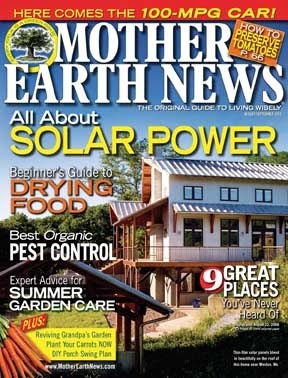 Opening the last two issues, we were taken aback to see two full page ads for outdoor wood boilers (OWB) in the first pages of Mother Earth News. Some outdoor wood boilers are fairly clean and efficient, but most states in the US allow even the dirtiest, most polluting models to be installed. Your readers should know the difference. Unregulated OWBs are the scourge of the clean wood burning movement, and continue to give wood burning a bad name. Only recently has the EPA set standards for OWBs, so if you buy one, no matter what state you live in, please make sure it is Phase 2 EPA certified. You will be doing the environment, your neighbors and yourself a huge favor. Better yet, look into an indoor wood furnace or boiler, which are smaller and generally much more efficient and clean. Efficient models will save you thousands over the unit’s lifetime because they use much less wood to make the same amount of heat- saving you countless trips to the wood pile. Wood can be a fantastic renewable, low carbon, local fuel source. As with all renewables, Europeans are decades ahead of us in developing wood as a mainstream, clean energy source. In parts of Austria, for example, installing a fossil fuel furnace is strongly discouraged or even disallowed because their pellet furnaces are so efficient and clean. While the EPA was allowing sales of unregulated OWBs to flourish, Europeans were investing in R&D and incentives to develop products that heat entire communities without the air quality concerns inherent to OWBs. 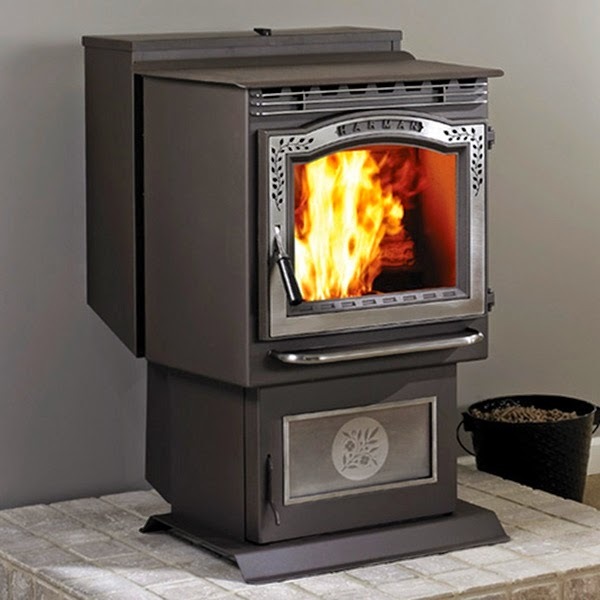 This is a great year to buy or upgrade your wood stove or furnace. The federal government is giving a 30% tax credit, up to $1,500 for high efficiency, certified wood stoves and furnaces. And many states give additional tax incentives. 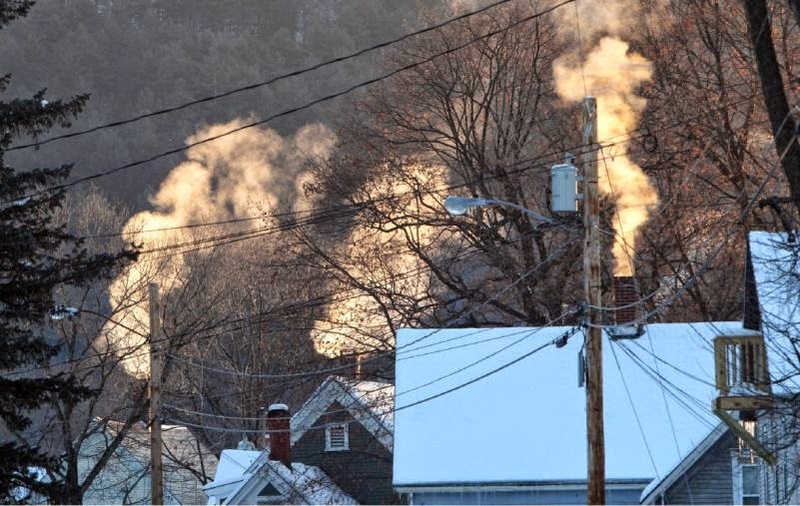 New Hampshire, Pennsylvania and South Dakota's incentives are geared towards wood furnaces or primary heating systems. Alabama, Idaho, Montana and Oregon (and soon West Virginia) all offer tax incentives for stoves or furnaces. For more details on the federal and state incentives, go to www.forgreenheat.org. Tuesday, Dec. 17, 2013 in Keene NH. The upcoming Keene woodstove changeout program could well become a national model for such programs. No other change out program in the US has had such a high rebate amount ($1,000) for all applicants. But the long term benefits of the program will be undermined unless the City of Keene is able support it with some other measures. For example, anyone in Keene can go out and buy a new polluting wood stove that uses a loophole to avoid EPA emission standards, and install it tomorrow. What's the point of giving $1,000 rebates to take polluting stoves out of commission if you allow more polluting stoves to be installed? To remedy this, the Keene City Council needs to pass an ordinance requiring that any stove installed in Keene has to be EPA certified. This will also help prevent people from buying and installing old, second hand uncertified woodstoves in the City of Keene. Scores of old, polluting woodstoves are available in southern New Hampshire on Craigslist for as low as $75. Washington State and California already ban installing uncertified stoves but in most of the US anyone can buy a $200 stove made in China that can foul indoor air, as well as outdoor air. Many of us in the woodburning community believe that to promote wood burning as a viable low carbon renewable energy, like wind and solar, we have to incentivize cleaner burning stoves, and phase out the most polluting ones. Woodstoves are an excellent and relatively inexpensive way to reduce your carbon footprint. A $1,000 - $2,000 woodstove can shave 3-4 tons of carbon from your carbon footprint every year, often the equivalent of what a $10,000 - $20,000 solar or geothermal system will shave off. So why are we so crazy about wood burning? 4. The technology is not what your grandpa remembers! Modern stoves emit less particulate matter pollution than fireplaces, and pellet stoves emit next to nothing. Sometimes there's a stigma attached to wood burning, but that's only because back in the day stoves simply weren't as advanced as they are now. 3. It's part of a diversified energy efficient future! Any expert will tell you that we cannot rely on any single energy source for our nation. Every area and every energy usage has a different set of needs and suitable sources. Unlike solar and wind power, direct wood combustion is the most efficient use of wood energy. 2. It's clean and renewable! When sustainably harvested, wood and wood byproduct heating fuel is carbon-neutral, and can easily reduce your carbon footprint by 2 to 4 tons per year. Plus, it only takes a few decades to grow a tree compare to a few millennium to make fossil fuel. 1. It's affordable and stable! With ever fluctuating high fuel prices, traditional fossil fuel heating systems drive up energy expenditures substantially. Wood and pellet prices don't fluctuate as much, and are always cheaper. Plus, the upfront cost of installation is significantly less than wind, solar, or geothermal.